I would normally come on the said time for bloggers to put up their booths, like around 8AM or maybe 10 AM, but because I had to beat the coding, I got to Ortigas at around 6:30AM. Talk about early bird, right?=P But it was alright. Got to have breakfast with my family first and then around 8-ish, we went to Malayan. It was still early, but it was good, because I got to help around. Boothmates; Marky, Paula and Krissy! The place was packed with amazing bloggers and their awesome goodies. I myself had to restrain and chant my mantra, "I AM HERE TO SELL AND NOT BUY!" over and over again! :)) If you were on a strict shopping ban, I bet it was absolutely difficult and moreover, you didn't go out empty handed, because the items are just too hard to resist! Anna Palaspas of Petite Chiq! So happy to finally meet you! My good friend, Efril Lagman of Love & a Bad Hair Day! 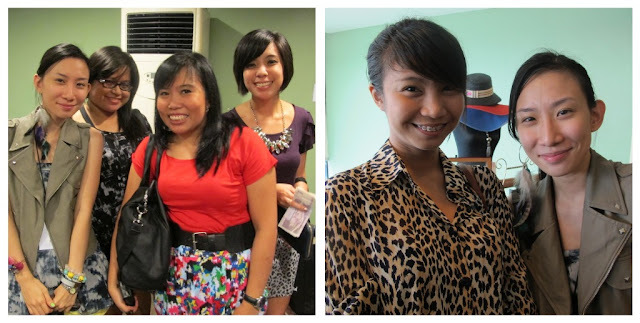 Dianne Dequina of DianneDequina.com / This girl is the sweetest! 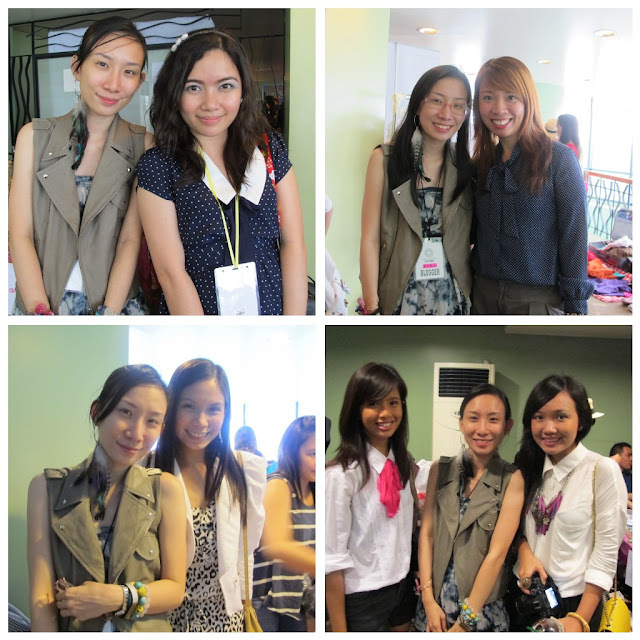 TO ALL MY READERS, IT WAS A PLEASURE TO MEET YOU!^_^ I can't explain how happy I was to see you in person and chat. Made my day! Of course having an event this big wouldn't have been possible without our very generous sponsors and we couldn't thank them enough for everything! The event finished at around 9PM and we got home around 11. Though tired, I was a happy bean. I got to see almost all my blogger friends again + readers and I got to take these awesome stuff home! A birthday gift from Jen and Kai! Can't wait to wear the top!^_^ Thank you! My boothmate, Paula knew how much I was trying to restrain myself from shopping, so she was nice enough to give me this bracelet for free! :) It's SO pretty and pink! I give kudos to her creativity when it comes to wire accessories. Wire God! Thank you again, Paula!! 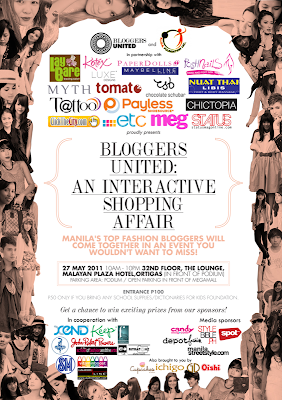 This will always be one of the best blogger events I ever attended and I can't wait for a part two! Keeping my fingers crossed! Congrats again to Pax, Melai and Ana for a successful and a job well done! I love you, girls! seems like a whole lot of fun! :)) hoping there will be next time! omg I missed the event. The bracelet looks so great on you! 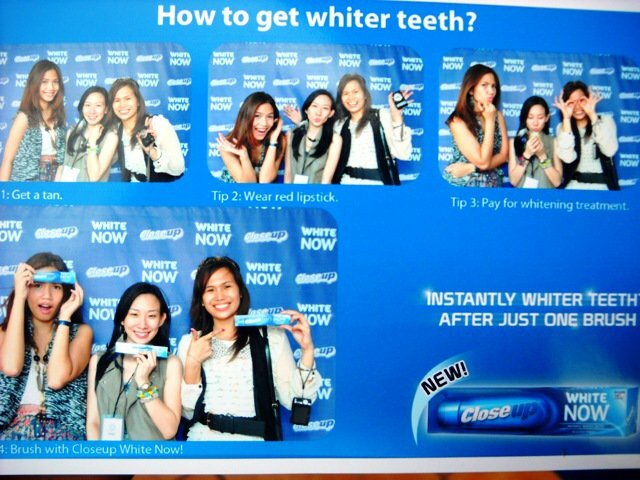 How I wish I was there in Manila that time, I would have totally told my bestfriend about this. She would definitely love your event. oh wow..looks like one cool event! sayang di ako nakapunta! 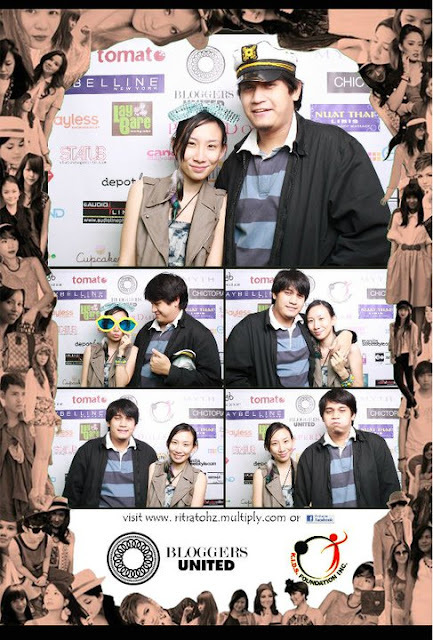 really wanted to meet pinoy bloggers like you! 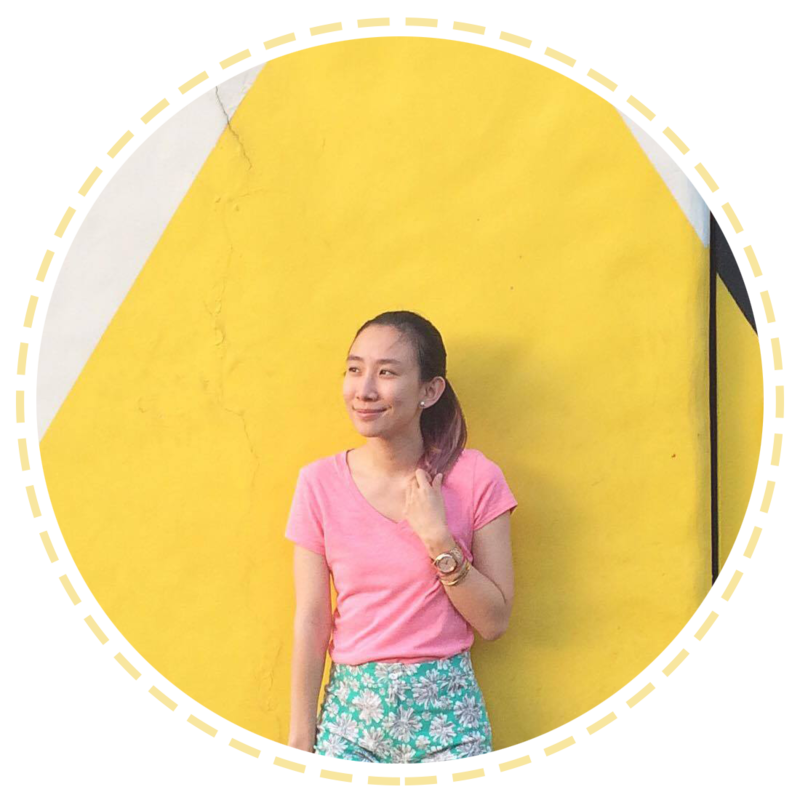 i started more than a month ago so i don't consider myself a "real" blogger yet! haha..medyo hilaw pa..anyway i enjoyed reading your blog. fun read! following you now! pls visit my site if u can..muah! doesn't matter if you're new or not, love! everyone was welcome! :D we might have a part2 so hope to see you there! 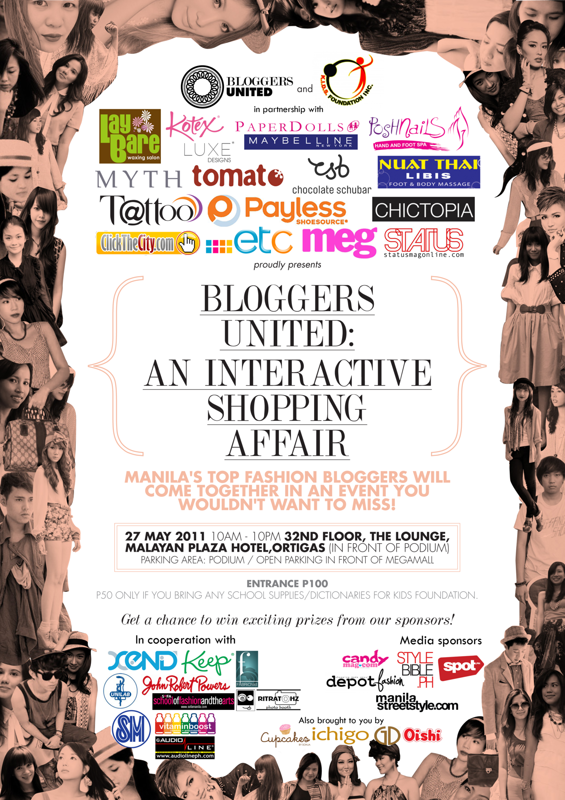 I would love to attend events like that one day and see my blogger friends in person and as well as their merchandise. It looks like a lot of fun.